Dussehra time is vacation time for kids. You are already busy juggling with festive arrangements and your kids are home. 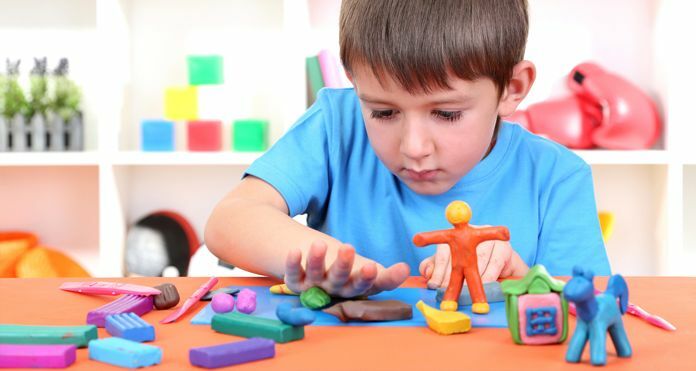 You want to give them time and you also want to keep your little ones occupied in a constructive way to make this vacation time a learning time for them so that they don’t complaint of getting bored sitting at home. In this post, we have come up with some interesting ways to keep your child busy in Dussehra holidays so that he doesn’t get bored sitting idle and disturb you with your to-do-things. 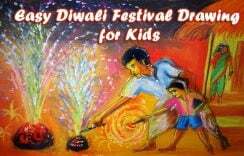 Also Check out these Diwali festival drawing for baby and kids. Let your kids make their own small Ravana at home. You can also have his friends in the neighbourhood come and join him in these art and craft activity on Dusshera. Get them the raw material to construct one and guide them using a video on social media and they will thoroughly enjoy having a Ravana made all by themselves. You can have your child learn about different festivals in India by sharing mythological stories associated with these festivals and then asking them about these stories in form of a quiz. This will help them learn about these festivals and will keep him busy. You can also buy some books with these stories and have them read these books. Children feel very happy and honoured when adults ask them for help. Not only that they also enjoy doing the bit they can. You can always ask your kids to offer their helping hand in preparations of Dussehra. Whether it is setting the house, making the Rangoli or making arrangement for Dussehra pooja. Your child will not only learn about what things you do on Dussehra but will also learn how to do them. You can always keep his vacations aside to have him clean his study table or wardrobe all by himself. You can make him do the decision making in discarding things which are of no use to him or train him share things he will no longer be using. This will not only inculcate the habit of letting go things but also share them and keep his cupboard clean and organized. Because of kids getting busy with their studies, they don’t get time to meet with their cousins. 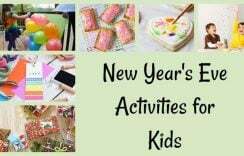 You can plan a holiday for a day or two for your kids with their cousins or you can arrange for a small party for them to help them spend some time together and create memories. 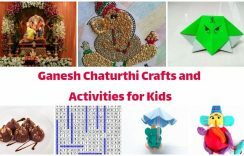 These are some interesting ideas to keep your child busy during his Dussehra holidays in the best way possible. 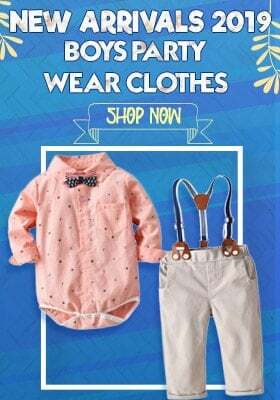 Use these ideas and let you little one shout out loud that he had a wonderful time, instead of complaining of boredom.